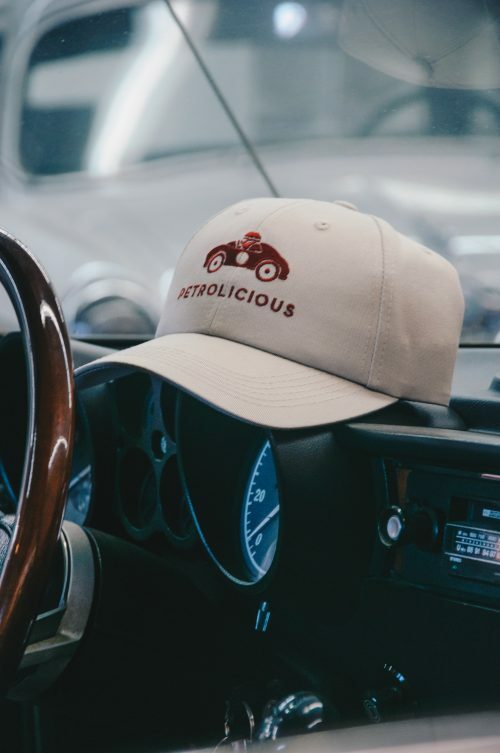 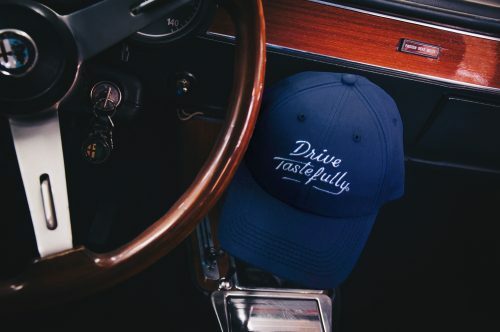 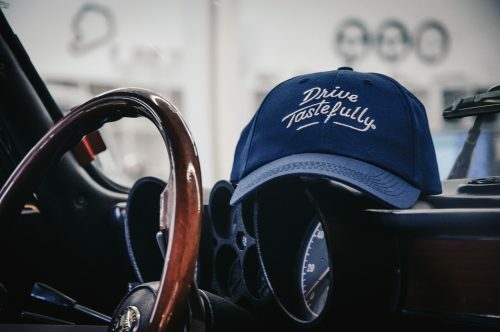 Available in two configurations—The Motto (Navy), and The Logo (Ivory)—both feature pre-curved bills, a custom inner lining with our logo pattern, and a Petrolicious label around the metal slide enclosure for the rear fitment strap. 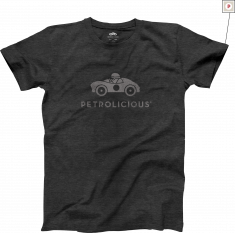 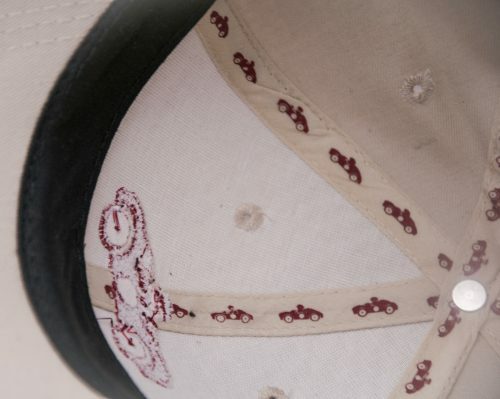 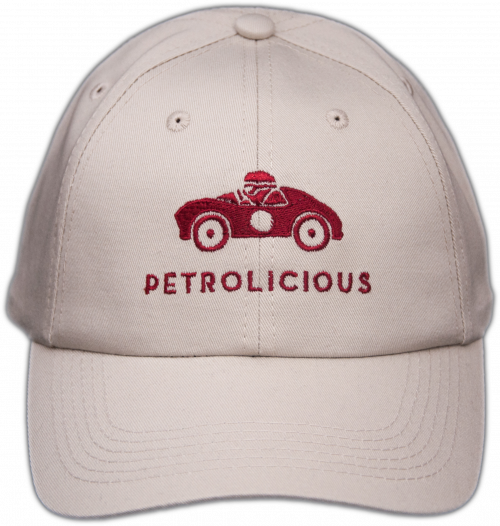 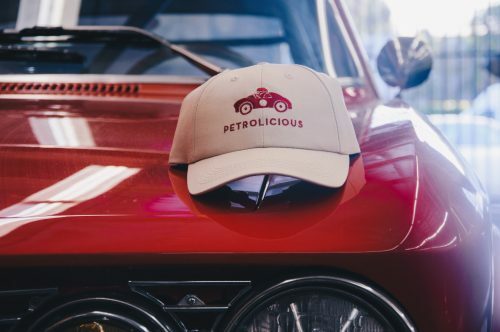 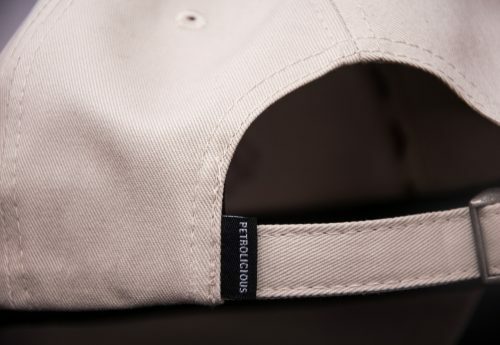 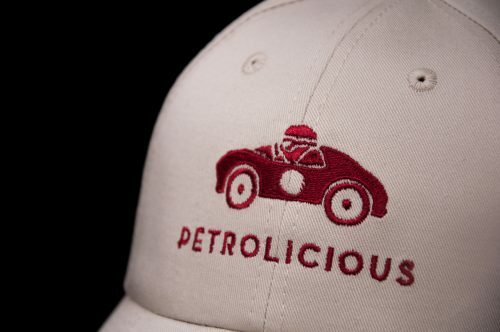 Custom lining tape on the inside featuring Petrolicious logo pattern. 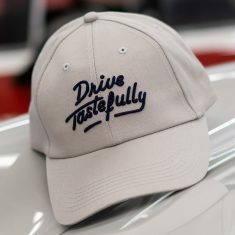 Note: Due to variances in computer displays, actual color may vary slightly.